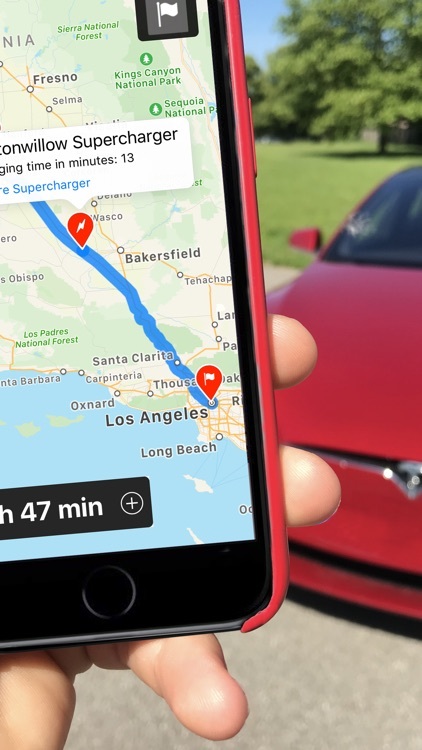 Are you planning a long distance trip in your Tesla Model S, Model X or Model 3? 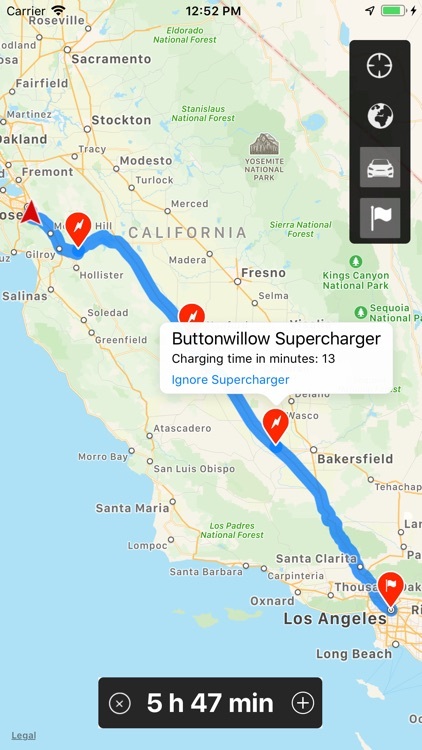 Or do you just ask yourself how it would be to plan a trip with a Tesla? 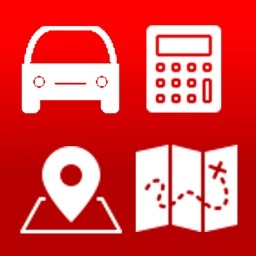 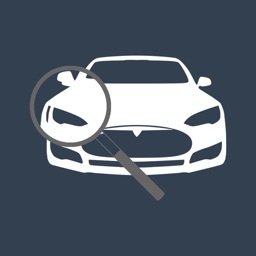 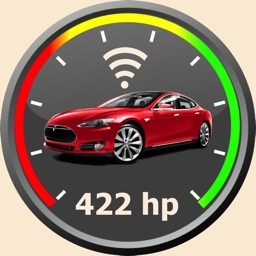 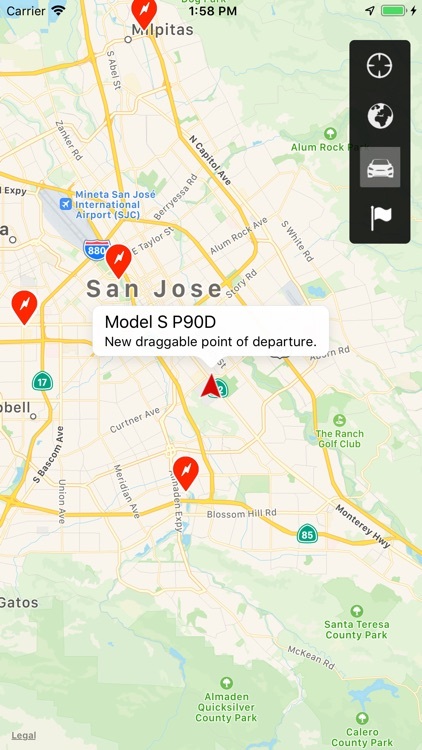 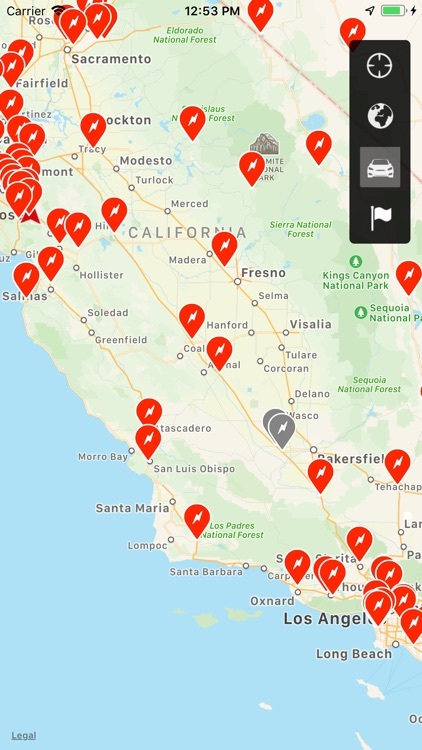 With the app "Trip for Tesla" you can estimate the approximate travel time and the time that you need for charging stops. 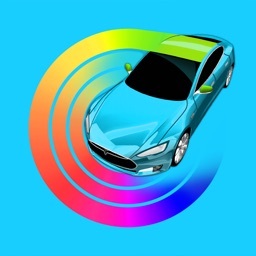 This way you can get a feeling how long the relaxed electric trip would take you. 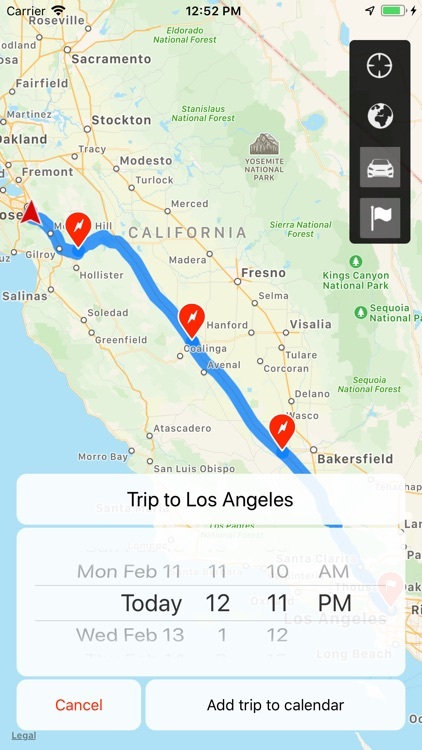 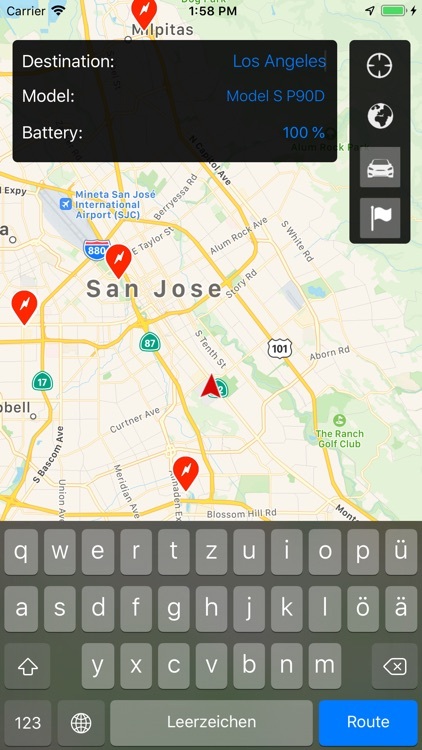 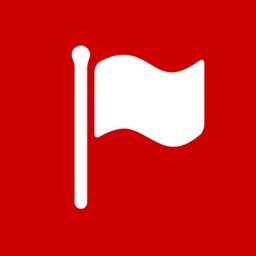 Or if you are a Tesla owner you can simply add a trip to your calendar and - once you are seated in your Tesla - start the navigation with a single fingertip.